On September 26, 2016, the Town of New London acquired an additional 9.5 acres of property to expand Clark Lookout and the access road to 14 acres of protected property. 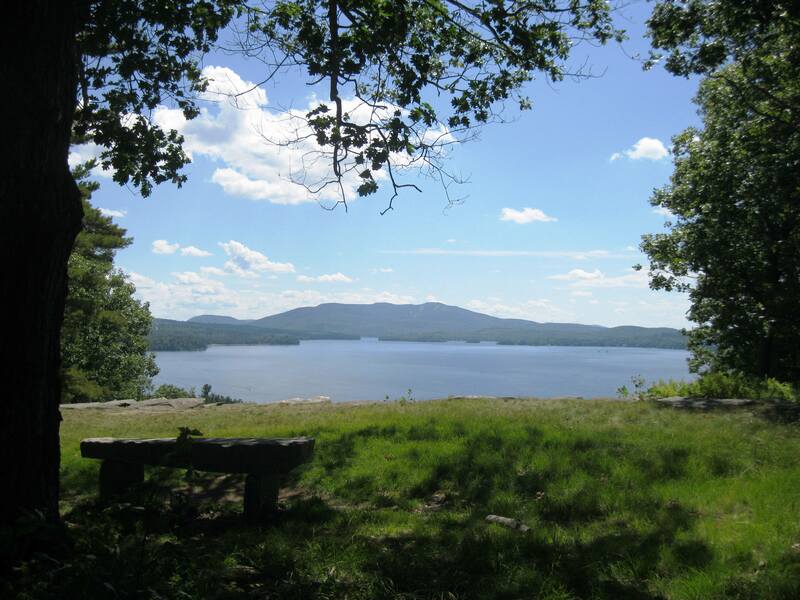 The Clark Lookout parcel is important in preserving the Lake Sunapee watershed. 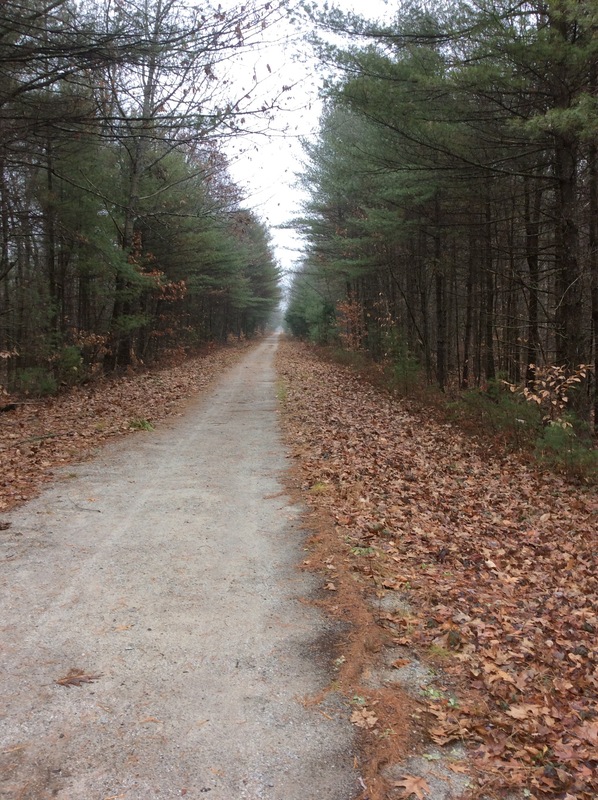 It allows for trail expansion and includes some existing carriage roads. The addition of this acreage insures that the lookout will no longer be land locked and the road can never be used for development. Ausbon Sargent Acquires the 24.72 McLeod Acreage in Andover as its 4th Fee Owned Property. On January 21, 2016, the JD McLeod Company, Inc. donated a 24.72-acre parcel of land in fee to Ausbon Sargent. The McLeod land donation represents the fourth property that Ausbon Sargent owns. 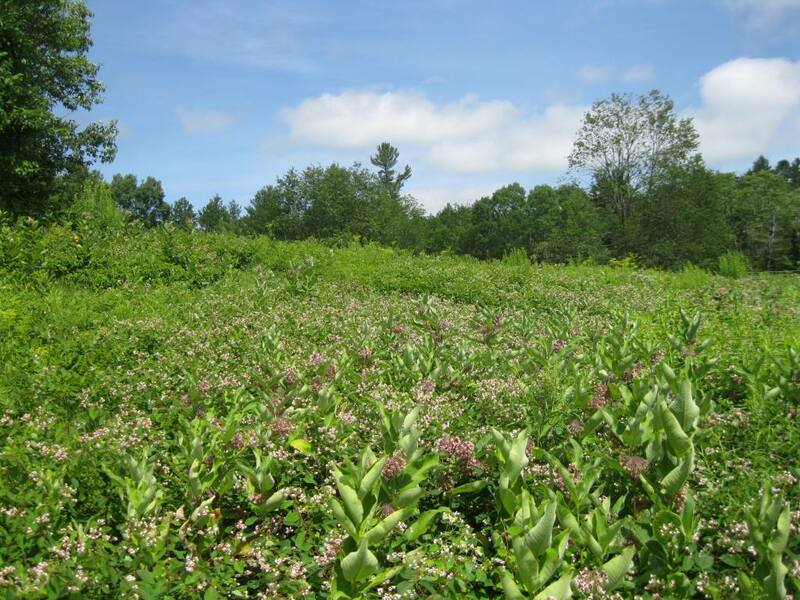 The Ausbon Sargent Land Preservation Trust announces the closing of the Lennon Conservation Easement on Pumpkin Hill Road in Warner on September 18, 2015. When Mark Lennon bought the house and 26.46 acres on Pumpkin Hill in 1990, it was always in his thoughts to conserve the land. Mark has spent years clearing fields and thinning an overgrowth of pines from his forests. On September 18, 2015, Mark successfully placed an easement on the property with Ausbon Sargent. The Lennon Conservation Easement has over 424 feet of frontage on Pumpkin Hill Road. It protects scenic viewsover the property that are accessible using an adjacent Class VI road and also allows for low impact pedestrian public recreation on the trails. 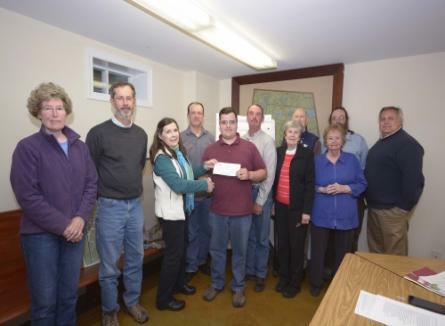 The Ausbon Sargent Land Preservation Trust continues in its mission to help to "preserve the rural landscape of the Mt. Kearsarge/Ragged/Lake Sunapee region" by conserving the Sorento Conservation Easement in Sunapee which closed on August 21, 2015. The donated Sorento Conservation Easement is a beautiful, undeveloped mix of fields and forests with a stream that flows through the southeastern portion of the property. These characteristics provide a natural habitat for many woodland birds, animals, reptiles, amphibians and insects. The soils are highly ranked for forest production. 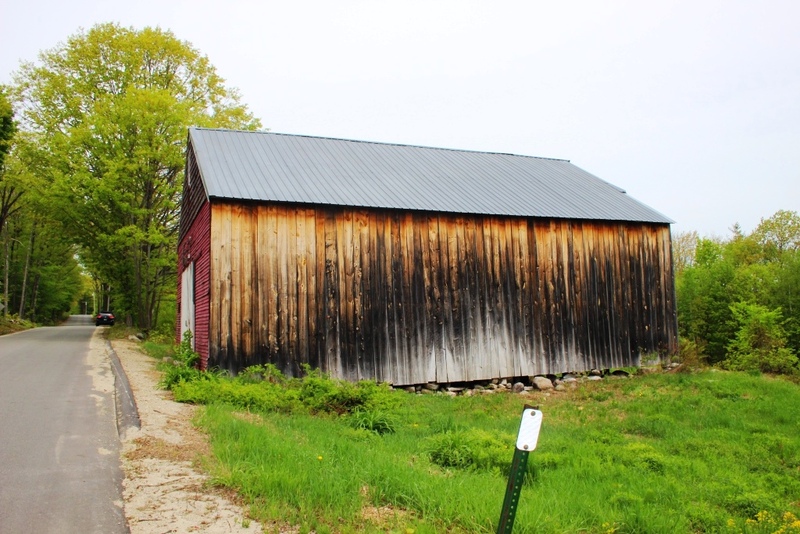 The Ausbon Sargent Land Preservation Trust added its 135th property to its list of protected properties in the land trust’s 12-town region when the property closed at the Sunapee Selectmen’s Meeting on June 1, 2015. With the addition of the Wendell Marsh South easement, Ausbon Sargent now protects 11,010 acres, continuing its mission to help preserve the rural character of the Mt. Kearsarge/Ragged/Lake Sunapee region.